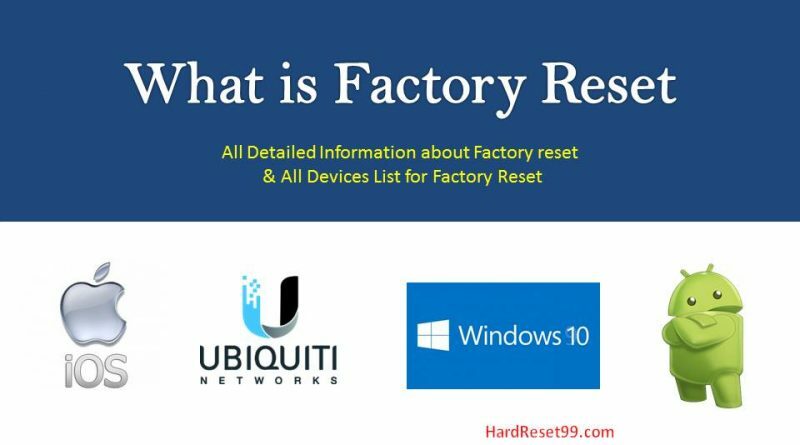 Factory Reset is a software restoration process of an Electronic device to its original system state, by erasing or deleting all of the information stored on the Electronic device in an attempt to restore the device’s software to its original Factory Default settings. 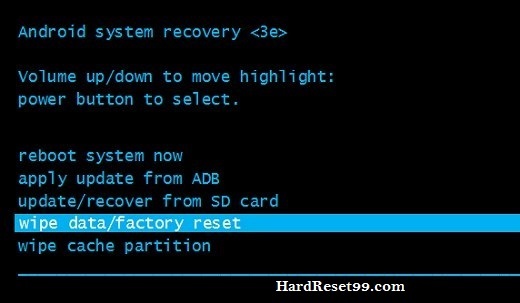 Factory Reset is also Known as Hard reset or Master reset. 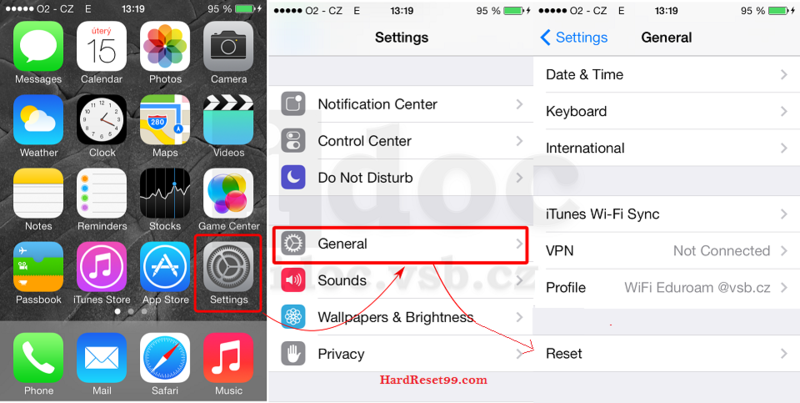 Hard Reset Delete all your data like photos, contacts and applications (Apps) in your Electronic Device. You will not recover your files after Factory reset. If you want to sell your device, You must Reset your device to format all data. Factory Reset method from settings menu. First go to Home screen of Your Apple iPhone. Next scroll to Settings. Then, Tap General option. Good job. Factory Reset done on your Apple iPhone. To perform a Router Factory Reset, please follow Below steps. Power on the Router, place a paper clip or Pin into the hole on the back of the Router labeled Reset. Note : Resetting the router does not reset the firmware to an earlier version. It will only change all settings back to factory defaults. Hard Reset Delete all your data like photos, contacts and applications (Apps) in your android mobile. You will not recover your files after reset your mobile. Note : If your Device becomes unresponsive or hanged at any point during these steps, you can restart it by holding down the Power button for few seconds. If that doesn’t work, try taking the battery out and putting it back in after 10 to 15 seconds and starting the steps again. There is a big difference between Resetting a router and Rebooting a router. Reboot means, cycle the power to Electronic Device or Refresh the Device. Resetting involves changing the Device settings back to its factory defaults. Perhaps you have forgotten the password of your Device and now you want to reset the password. First you need to Hard Reset the Device, then you can use the default password to access your router. i am not able to reset my mobile by this method. my mobile is gionee m7 power. i forgot my mixed . but i am using my mobile by my fingerprint password. 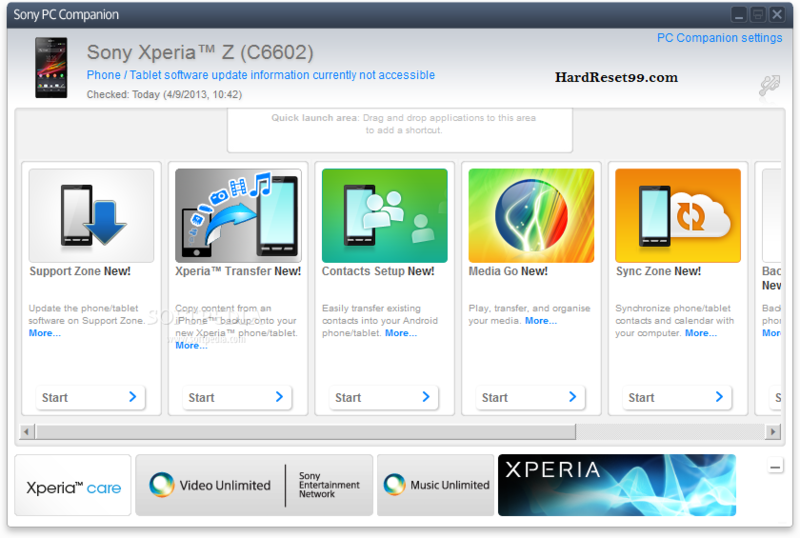 HELLO MY XPERIA M5 DUAL MOBILE IS NOT SUDDENLY UNLOCKING PATERN….AND NOT ABLE TO HARD RESET BY PRESSING KEYS U SAID WHAT I HAVE TO DO? I nak dapatkan Cara bust factory reset Android MI ya dah lupanya pattern lock….kalau boleh dgn menggunakan Android satu lagi tanpa computer??? ?